What a nice combination of colors represents Moschino Kid-Teen for young boys this year. 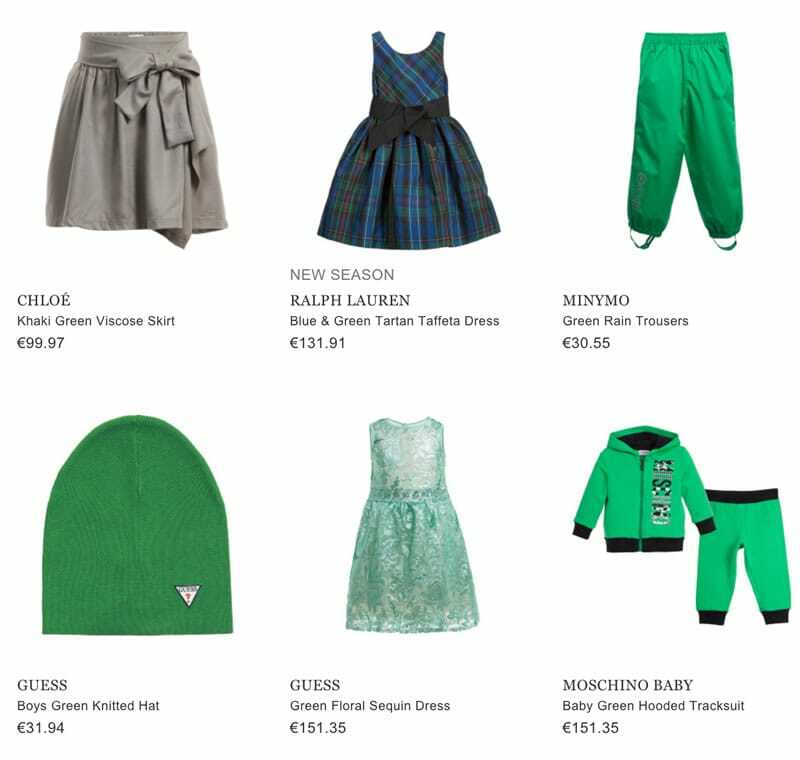 the designers are sure that black and green colors will attract the children; and also create a stunning look of them. But also clothing must be matched with a fine and cool accessory. For this time, get a new model of a baseball cap by Moschino Kid-Teen. The front is of black color with a lettering of “Moschino” with think green thread around. The back is embroidered in leopard style, also using the two main colors. The look of each young boy requires an additional element in order it looks more stunning; for course, it is possible to use caps or scarves, but not everyone will be a fan of such accessories. For this reason Billybandit has a nice solution. Use a cool belt and create a new look with it. Look at this nice dark blue belt of classic style. It has holes for different adjusting. A front silver buckle is used for fastening. It can be worn with both jeans and cotton trousers. Little Eleven Paris has represented a nice jacket for sportive boys; the outfit is made from quality fabric that will create a nice smooth feeling while wearing it. The combination of black and gray colors is not brisk and will suit to any taste of a boy. A huge colorful print of a Mickey Mouse is placed at the back. The jacket fastens with a zip on the front. The cuffs and hem are trimmed. The designers of Moschino Kid-Teen believe that each style of a young boy should be matched with a bright element. During summer time each child would like to have a remarkable and stunning look. how about getting this shirt of vivid green color for young boy? It has short sleeves; which is the perfect choice for the coming hot season. The front is embroidered with a print “Mosch” designed in a stone age style. It can be easily fastened with small buttons on the front. The most comfortable footwear for going for camping is trainers; the designers of Young Versace have the same opinion. Stylish shoes of bright silver color will be adored by many fancy boys. The upper is made only from soft natural lather. There are two Velcro straps placed on the front. The trainers have a thick sole of rubber. It will help children in right stepping and soft walking. Choose a nice tracksuit of any color and combine it with these nice trainers by Young Versace. If your boy is looking for a new design of denim trousers, let me pay attention to this model of dark blue jeans by DSquared2. The pants are made in an unusual twist style with a mid waist that makes them look fantastic every day. They have a bit faded and worn our effect. By the way, such a style is created due to the last tendency of fashion. A colorful checked shirt will match the look even more.